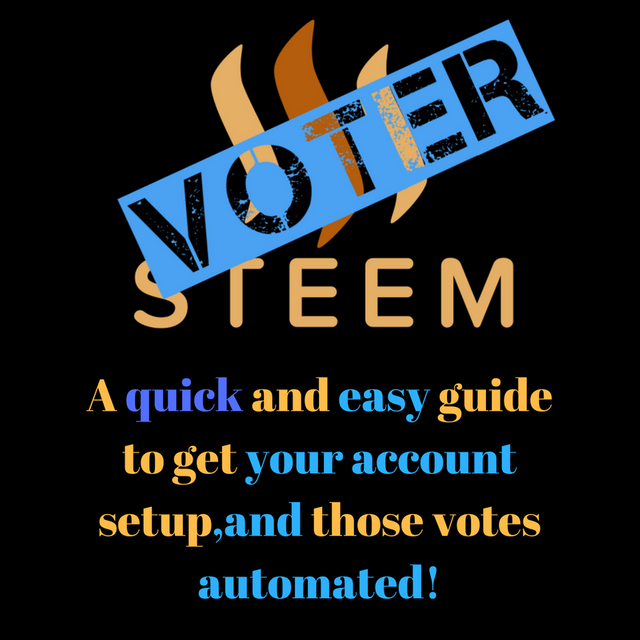 Hello,and welcome to a quick and easy guide to setup your very first steemvoter account,and get some of those votes automated! 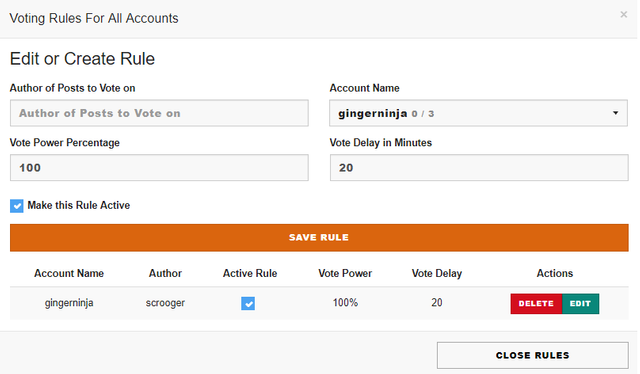 PART 3 (Creating rules to automate some of your votes). To get started, head to the steemvoter website by clicking here or typing in and searching "steemvoter.com" in any browser. 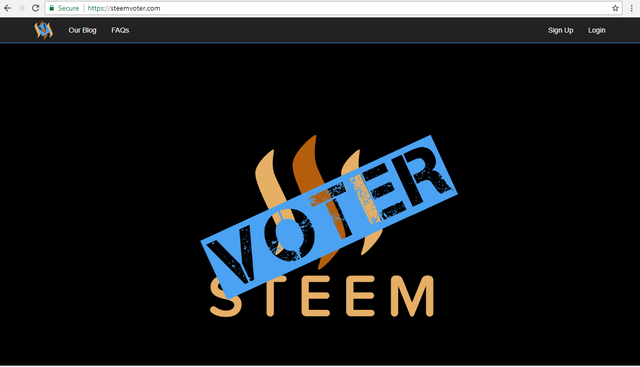 Once you you opened the steemvoter link,your web browser will look the same as the image above. Now let's get that account of yours registered! Hit the "Sign up" button,located in the top right corner. After hitting the button,a pop up screen will appear to get your account registered by filling in some personal details. After filling in your details, hit "Sign up" again. Steemvote will now send you a OTP(one time pin) to your email address...log into your email address,and "copy & paste" it into the required field. 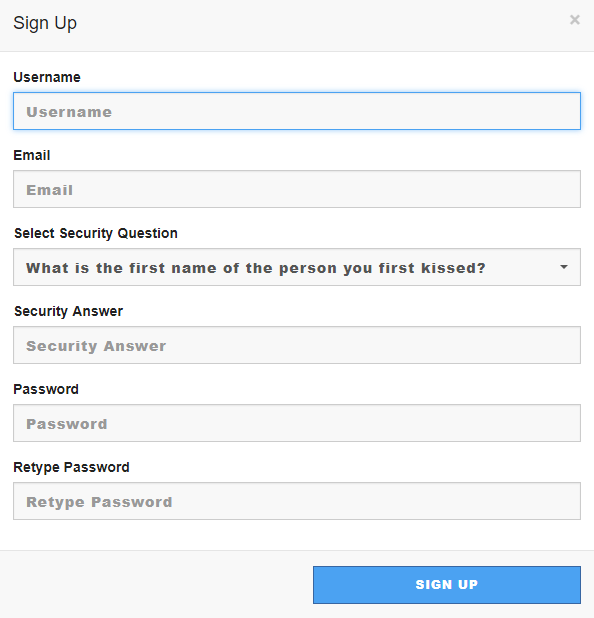 Your email address should now be registered,proceed to the login screen. Retype the details you entered on the sign up page to log into your steemvoter account for the first time! Please feel free and take the time to read through the terms and conditions,to fully understand the services you will be using after linking your steemit account! When you are ready, hit "I AGREE TO THE TERMS AND CONDITIONS" to proceed to your account! And BOOM!...you are the proud owner of one brand new steemvoter account! To get your steemit account linked,hit "add acount" at the top right corner of the screen. 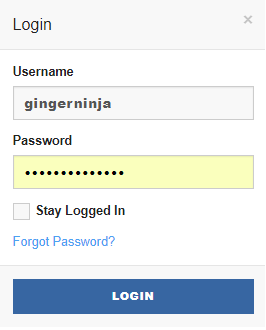 Now enter your steemit account name and password. 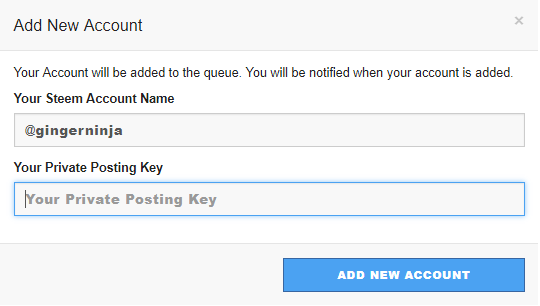 You will need your private posting key to link your steemit account,so head to your steemit profile and click on "wallet". Click on "show private key" on the right hand side of your posting key. Paste your private key in the second field. 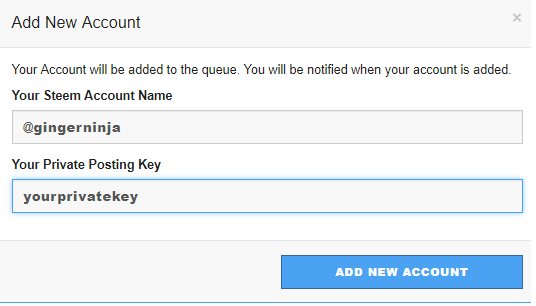 Hit "add new account" to proceed. After hitting "add new account" you will be shown a screen with your account name,and a "pending" status next to it. 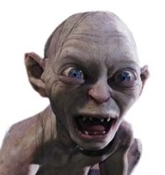 Your account will be in a pending status for a few minutes,until it is accepted and linked with your account. Congratulations! Your steemit account is now linked and registered to your steemvoter account!Now the final step will be to setup rules to make your votes automatic =). 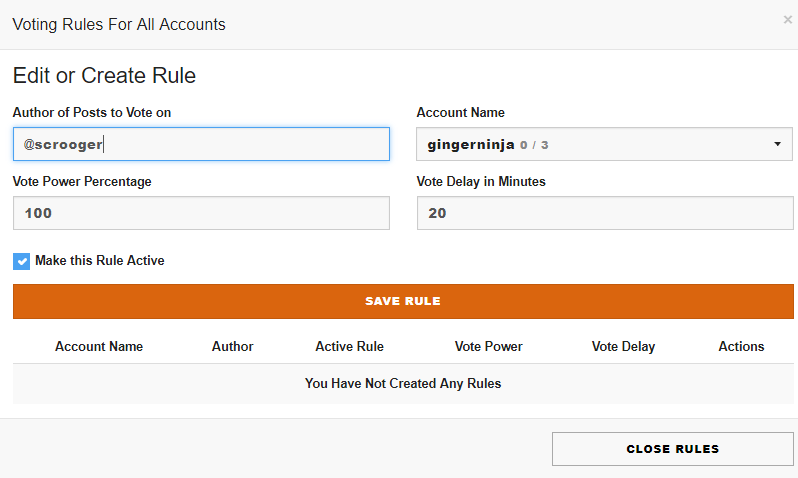 To get your rules setup, hit "rules" on the top right of the screen"
Author of post to vote on: Enter the username of the the users's who's posts you want to upvote,starting with the "@" symbol. Account name: If you have more than one steemit account setup on steemvoter,select which one you want to apply the rule to. Vote power percentage: Select the % upvote weight you want to use on each vote. Vote delay in minutes: enter the period of time you want to vote after the post has been released. Make sure that the box is checked before moving on. Hit the "save rule" button once you are ready to move on. And there you go!! Now you can vote for your favourite steemians ,even while you are not active! What are the benefits of automating votes? Does it increase your reputation, etc? It would be very interesting to run a poll and have steemit users vote on whether they are using a "pay-for-vote" or automated services of some kind. I would love to increase my followers or reputation, but so far I'm committed to doing thing manually to make sure I have real growth. Yes the pay for vote systems are everywhere now, some like them, some hate them. If you use them right they can give you some good profits. Use them wrong and you are losing money. It does however give a false perception of success on the platform. Making your posts look so much better than it actually is. Using them early on could give you a nice boost for your rep and that in turn will make you more noticeable by other users. All up to personal preferences. Thank you @gingerninja and @sdicuration for the input, good to know! do not have such a high ongoing taxation rate (10% of my increasing ability for wealth creation feels wy to much) maybe just have a one off fee for buying the use of it? This post received a 4.6% upvote from @randowhale thanks to @gingerninja! For more information, click here! This is a real hassle. I set everything up, I wrote down everything as I was entering it. Then I clicked "Forgot Password" they send me a Temporary PW. Came back and inserted that, and got....you guessed it. In the meantime, I had gotten an email "too many failed log in attempts"
So now what do I do? @gingerninja? not heard a word since. @Tech Trends , I just sent you a message in DM, not sure if that is where you meant. I didn't send the info, because I wasn't sure. Okay, here it is days later, I had to back track to find my way back to the link. I used the original username, clicked 'forgot pw' got a temp, logged in (YAY) and put in the PW that I originally had there (I think). I've forgotten, do I have to delegate SPower or SBD to this first? Hey jerry, if it is pending now, you are almost setup! 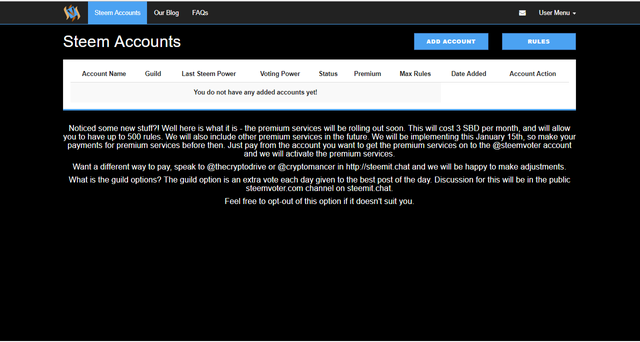 =) Sorry for the late reply, so I hope it is working now....You dont have to transfer any funds for it to work, as it is a free service.They do have premium membership though. What is that Guild checkbox? The Steemvoter trail? That should be better switched off, right? This post has received a 1.29 % upvote from @booster thanks to: @gingerninja. Are these good to use for members like me trying to learn and grow? Example: If you send lets say 2SBD to @booster, you will receive an upvote from the bot,aswell as from a few other users front running @booster(I recommend checking out their blogs to better understand) .This also give a boost to your posts exposure and might bring in more votes and comments from the community...All depending on the post quality and originality itself. Steemvoter account to be able to work? Just saw this post. by far one of the best and simplest explanations for dodos like me! thanks! Hey! Thanks for the good guide! I dont understand why to use it tough.. I mean how can you vote for something you didnt even read? I know this article is old but what can we do if we don't receive the email containing the PIN for registration? I checked my spam filter and It says I can't create a new account because the username is already in use.